Welcome to our store. Having a happy shopping time here. Every girls should be treated like a princess. Beauty belongs to you! Cutest baby girl 5 layers tutu, popular in summer. 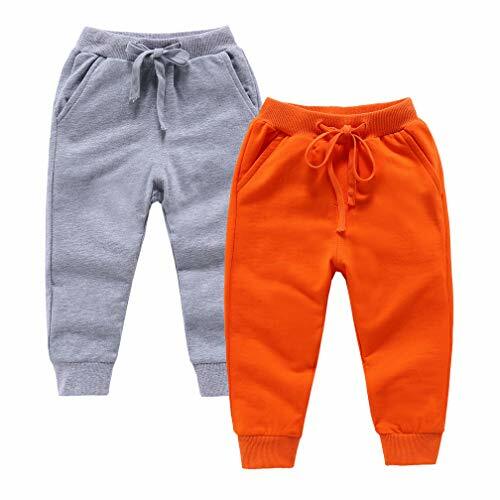 Fit to 0-24months, length of 7 inches, elastic wasit can be stenched to 13 inches. Color: pink, red, balck, white, blue, light blue, purple, fuchsia, yellow, green. Material: satin waist and tulle hems. The bottom didn't edge banding, you can freely cut to the length you needed. Resin smell to keep tutu stylish itself. Not Harm for health. And will completely disappear after washing several times, please wash it first before wearing. We are trying our best to reduce the smell. Please note that before ordering. Thanks for your understanding. Tell us what you think about this item. It will helps us to make better and ultimately provide you with better products. Please contact us freely if you have any question. We will always keeping in touch with you. 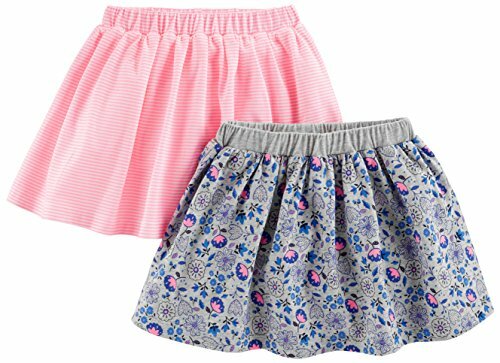 Baby girl tutu skirt for 0-24 months infant and toddlers. 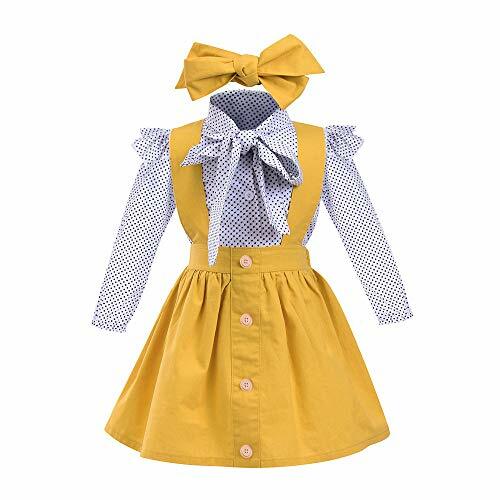 Material: 100% soft polyester with satin waist. 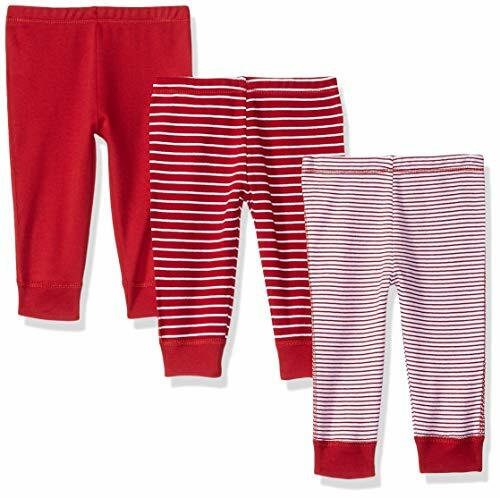 Length of 7 inches, elastic waist can be relexed to 13 inches. Elastic waist closure, comfort and flully, 5 layers tulle will not through. Fun tutu for newborn baby photo shoots, birthday party cake smash, family themed pic, Halloween cosplay, Christmas dress up and dance twirling. Our baby girls tutu bloomers use enough soft tulle, so tutu bloomer is more fluffy, more beautiful in your little princess. 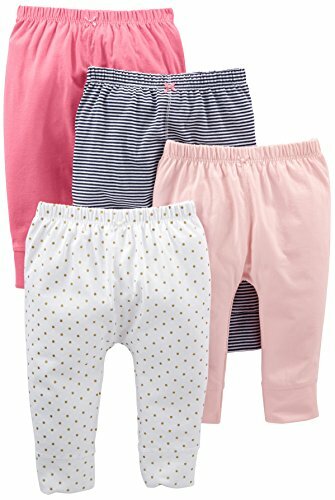 Tutu bloomer trousers are elastic, more convenient to wear and take off, and make your baby more comfortable. The fluffy tulle is set on the tutu bloomer which is more beautiful and the elastic waistband is soft and comfortable. 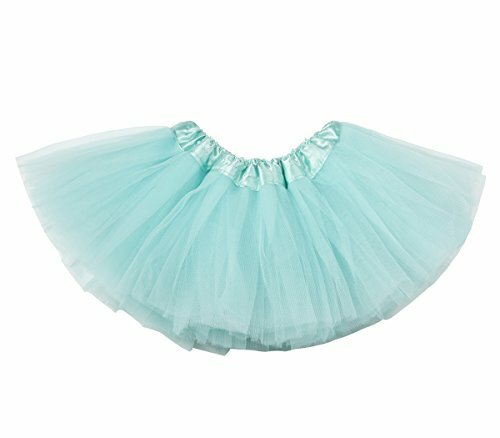 This tutu skirt is perfect for play dress-up,smash sessions photo shoots,birthday party celebrations. If you have any problems with the tutu bloomers,please feel free to contact us.your satisfaction is our best motivation. 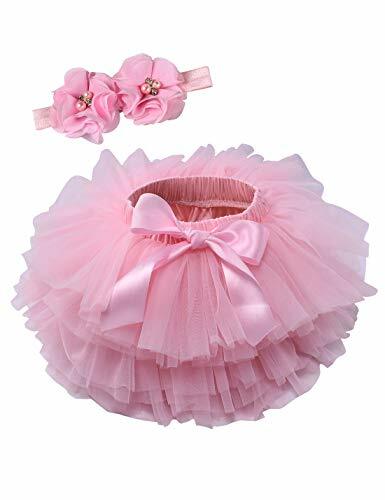 Tutu Bloomers of the headband is make up of 2pcs chiffon flowers,and there are some beadings on the flowers, which may let your princess is one in a million. 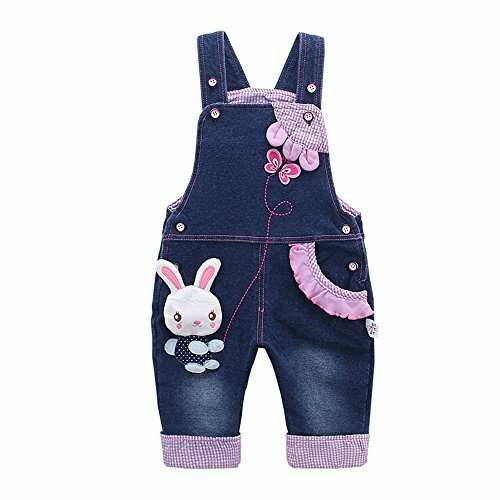 Age:6 Months Label Size:70 Bust:46CM/18.1" Tops Length:34CM/13.4" Waist:42CM/16.5" Skirt Length:28CM/11"
Age:12 Months Label Size:80 Bust:48CM/18.9" Tops Length:36CM/14.2" Waist:44CM/17.3" Skirt Length:29CM/11.4"
Age:24 Months Label Size:90 Bust:50CM/19.7" Tops Length:38CM/15" Waist:46CM/18.1" Skirt Length:30CM/11.8"
Age:3 Years Label Size:100 Bust:52CM/20.5" Tops Length:40CM/15.7" Waist:48CM/18.9" Skirt Length:31CM/12.2"
Age:4 Years Label Size:110 Bust:54CM/21.3" Tops Length:42CM/16.5" Waist:50CM/19.7" Skirt Length:32CM/12.6"
The standard logistics need 10-20 business days to arrive,don't need so long like system said. Perfect length for spring, summer and early fall. Perfect thickness, not too hot but not too cold. 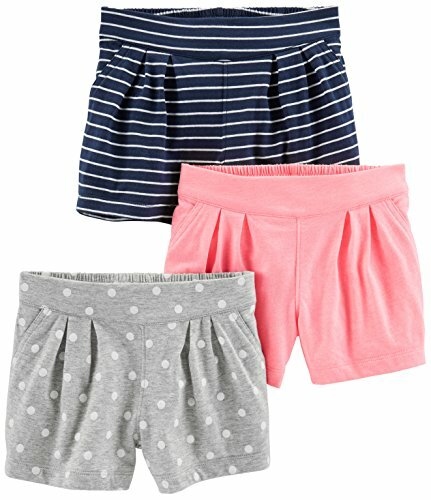 Great for wearing under dresses and skirts, and for lounging! High-quality soft cotton. The fabric washes well and fits comfortably. 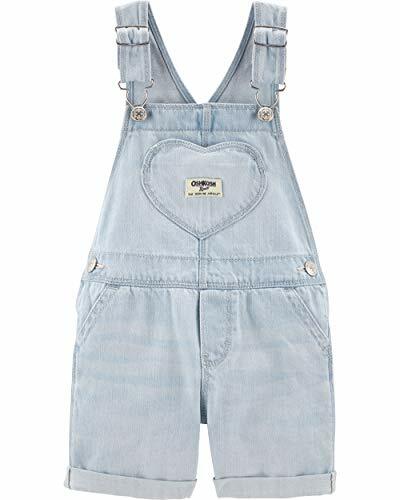 Your little girl will want to wear them every day! MULTI-FUNCTION :Basic solid leggings.Perfect for cute tops,tunics,under skirts,dresses,school uniform. 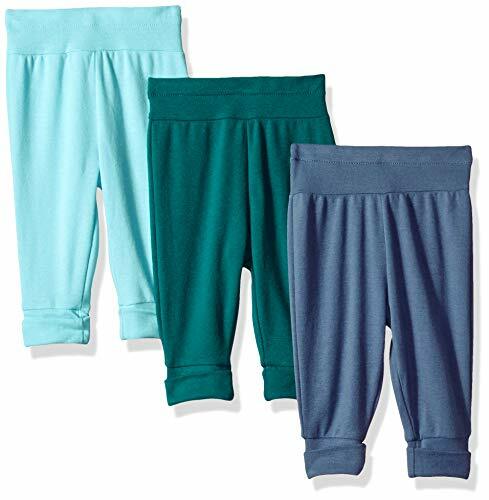 MULTI-FUNCTION :Basic solid leggings.Perfect for cute tops,tunics,under skirts,dresses,school uniform.